The start of another school year, the recent autumnal equinox, and the cooler weather of late are sure signs that we are transitioning to a new season in our Minnesota geography. 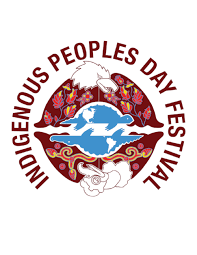 So we anticipate the upcoming holidays—civic, religious, state—and prepare ourselves to recognize Indigenous People's Day on October 8, celebrate Día de los Muertos and All Hallow's Eve at the close of the month, and vote in upcoming local and national elections soon after. Minnesota offers voter registration online, by mail, and in person. 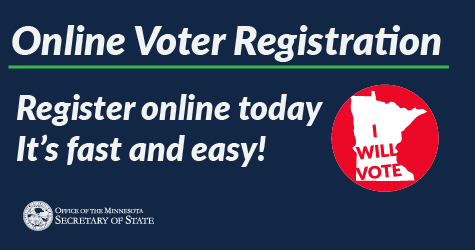 In Minnesota, you can also register at your polling place on Election Day (this includes registering when you go to vote if you are voting early). To help you make good on your #IWillVote pledge, visit the Secretary of State's website to register. Principles and Priorities with the Concord Coalition: How Would You Solve the Federal Budget Crisis? 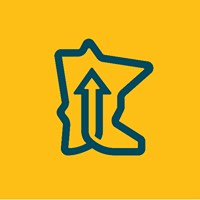 Copyright © 2018 Minnesota Rising, All rights reserved.